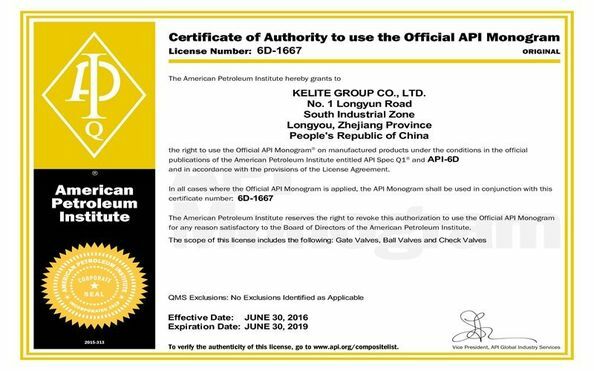 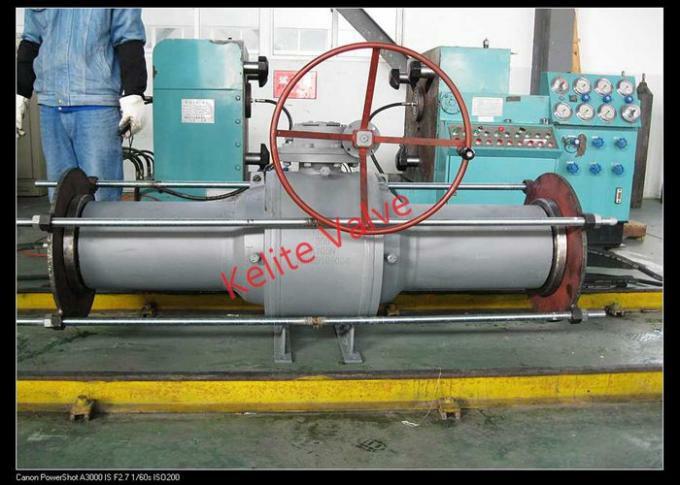 Kelite Fully Welded Body Valves are used in pipelines and pumping compression stations as well as subsea applications. Our welded design reduces the leakage path and makes the valves ideal for underground and subsea installations. 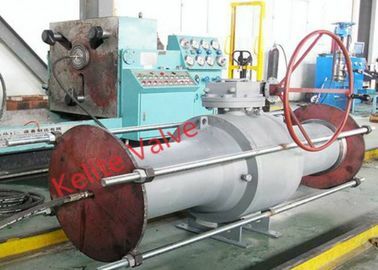 Seals are not subject to damage during the welding.